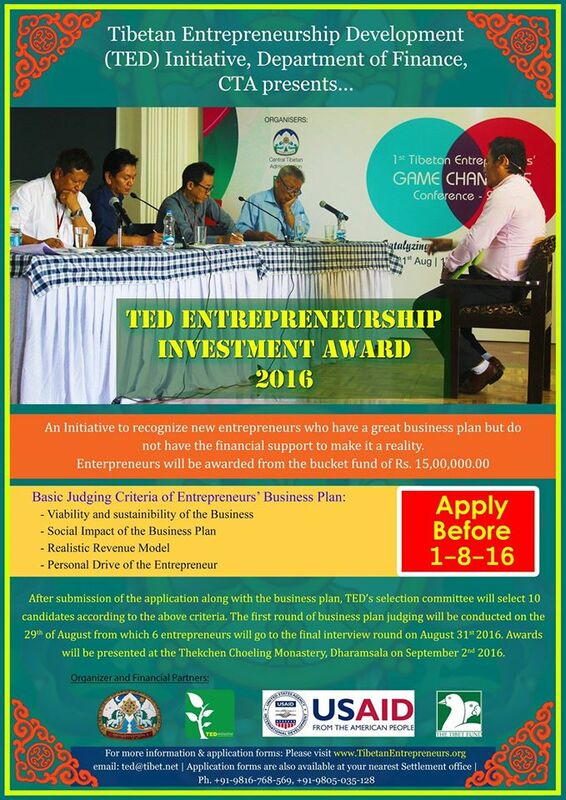 Applications for the 2016 TED Entrepreneurship Investment Award are now being accepted. 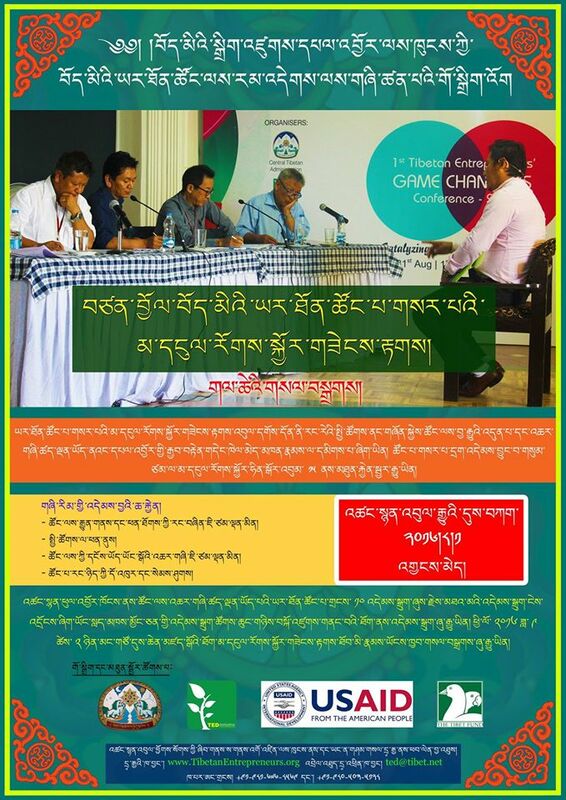 Winners will be selected through a competitive process that distinguishes transformative entrepreneurs who are innovative, driving large-scale change, and are poised to make an even greater impact in the Tibetan community. 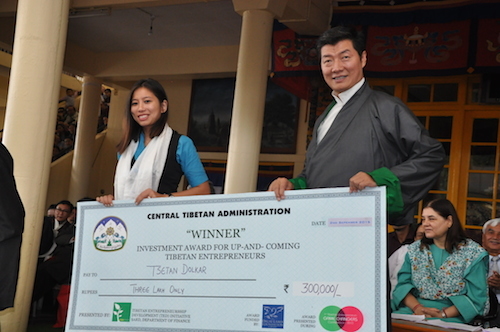 The TED Entrepreneurship Investment Award is a competition to identify new entrepreneurs who have a great business plan but do not have the financial support to make it a reality. 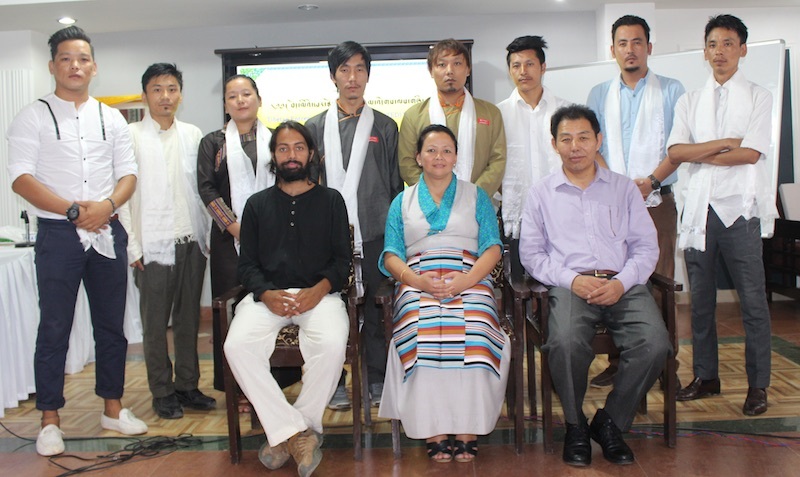 The finalists in will be awarded prizes of up to a total of INR 15, 00,000/-. 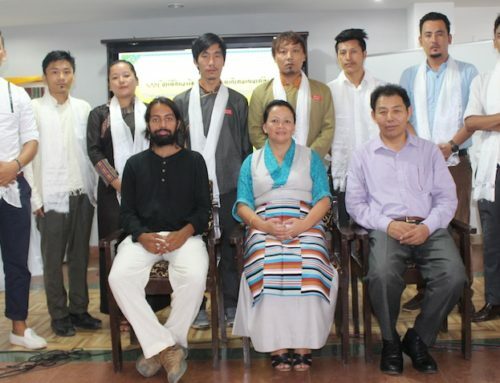 The objective of the competition is to contribute to and improve the socio-economic conditions of the Tibetan diaspora through investing in Tibetan businesses. 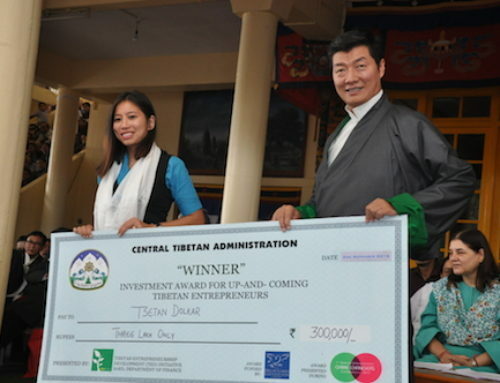 More details about the program an an application are available at www.tibetanentrepreneurs.org/ted-investment-award.